Dr. Ellen Stofan has more than 25 years of experience in space administration and planetary science. 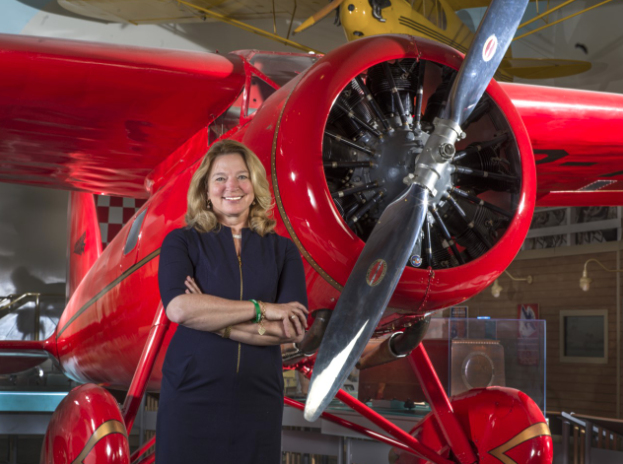 Before becoming director at the National Air and Space Museum, she was previously Chief Scientist at NASA, serving as the principal advisor to the Administrator on science programs and strategic planning. She held senior scientist positions at NASA’s Jet Propulsion Laboratory, including work on missions exploring Venus, Earth, Mars, and Saturn. She served as chief scientist for the New Millennium Program, and principle investigator on the proposed Titan Mare Explorer.